Summary : In the night of a glamorous jewel exhibition opening in Bangkok, a gun shot rang out. A young man and a young woman, who were reaching toward climax of life, are facing critically each other across the gun shot. Han Young Won is a fiance of a murdered one and Jung Se Ro is the one who is blamed for murdering Young Won’s fiance. 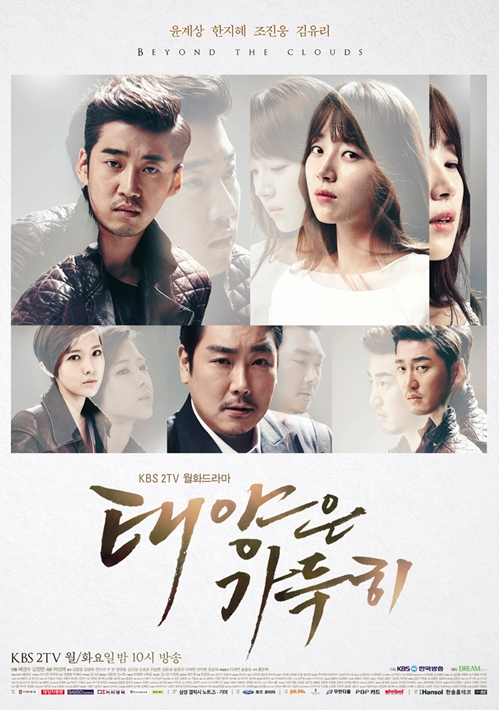 Five years later, Se Ro, who has got a new life with a new name, and Young Won, a cold-hearted meet again. Those two seemed to have crossed the Rubicon, but Se Ro floats his boat, ‘desire to money’ and rows the boat with an intense feeling of ‘revenge’. Believing that at the end of the Rubicon, there will be ‘doom’ of those two who have destroyed his life, ‘Han Young Won and Bel Laffair.’ However, there was ‘love’. At the end of the Rubicon that Se Ro tried to cross, there was no fury, hatred, or revenge, but love. Will they get over ‘a tragedy of the evening’ with broken water and dreadful depth, and then love and forgive each other?